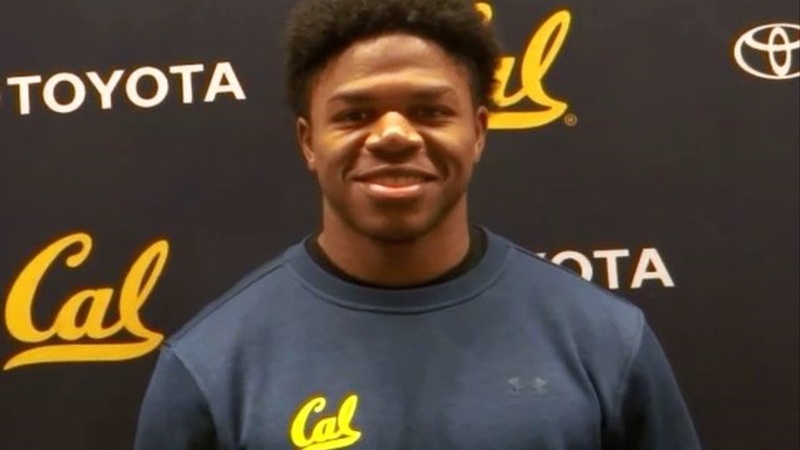 Cal freshman cornerback Elijah Hicks has made perhaps the biggest impression so far from his freshman class at Cal after enrolling as en early entry in the spring. The former 4 star recruit Hicks' arrival at Cal was nearly a year after his La Mirada squad defeated local team Campolindo High School in the CIF 2A state championship game, where Hicks stood out with an interception and stellar play throughout the game. The biggest advantages for Hicks coming in early? "Getting used to the classes and the dorm life," said Hicks.